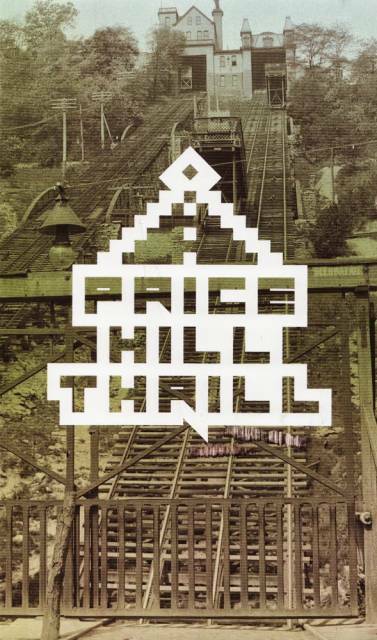 Mark your calendars for the upcoming Price Hill Thrill, Sunday-May 17th . 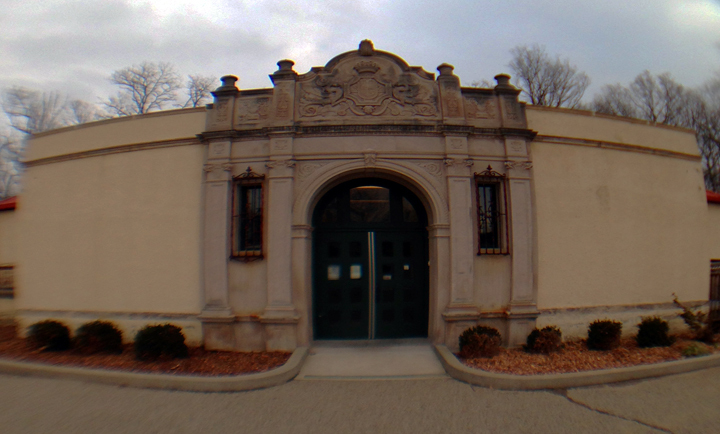 Tiger Lily Press is invited to participate in the event that benefits the Weston Art Gallery. As the Working Artist In Residence for TLP I will be completing a rubbing/Tak-Bon print of the front entrance of the TLP building.